We as parents always wished we had the opportunity to study abroad, so we are very supportive of our children going abroad. We knew it would be difficult but also knew they would grow immensely. They now see the world through different eyes. It is always scary to send your child halfway around the world, but we put our faith in God that everything would work out and it did. We feel like our children understand the world as a whole better and have the unique opportunity to be ambassadors to the world as K-State students. 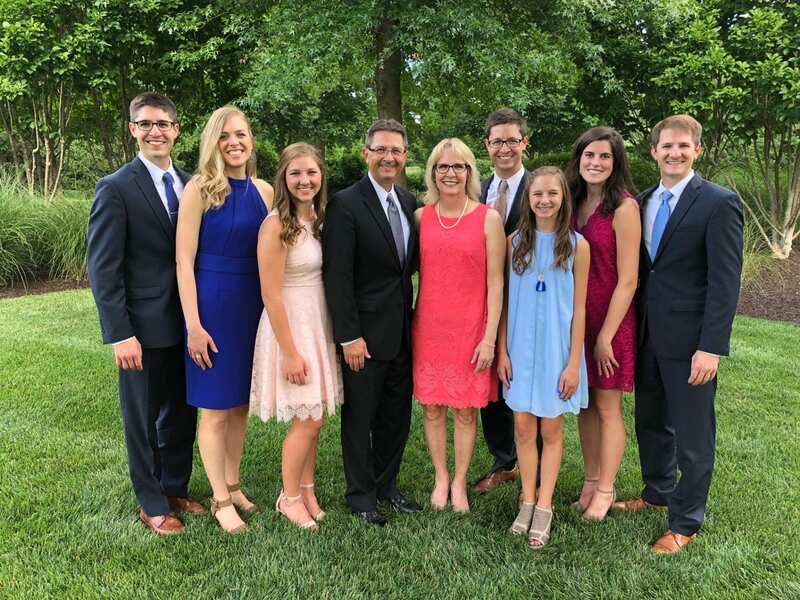 In addition to parent perspective provided by Judy and Carroll, we also spoke with their daughter Kelly Wilkerson about her recent experience in Budapest, Hungary last semester. “Studying abroad was an incredible experience; exceeding all my dreams. My three older brothers studied abroad and the more stories I heard from them, the more I fantasized about going. 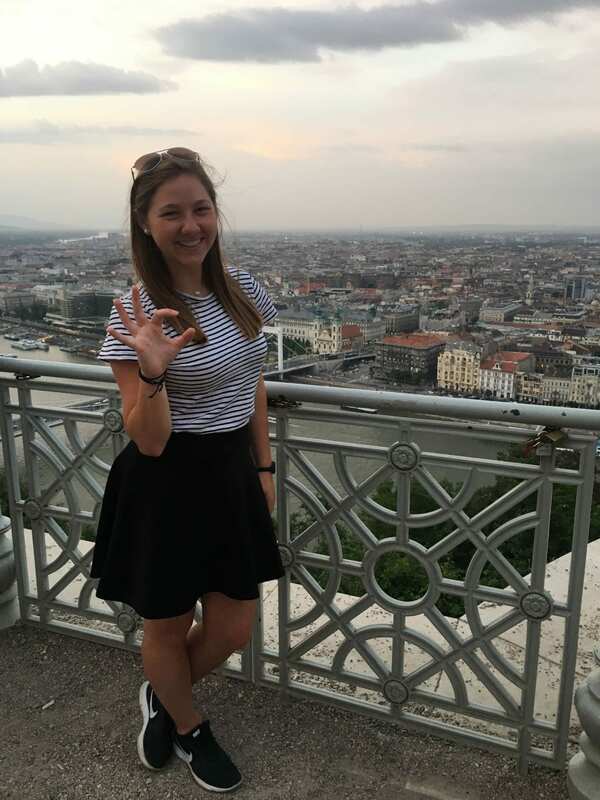 K-State helped me figure out how and where to go and soon I was headed to Budapest, Hungary. As I prepared to go abroad, I received help from K-State’s Education Abroad office and my family. Kelly sharing her purple pride in Budapest, Hungary. 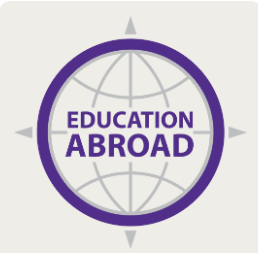 In addition to the experiences shared by the Wilkerson family, K-State’s Education Abroad office provides information specifically for parents and families. 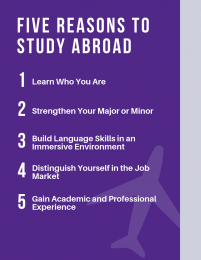 Visit the Education Abroad website to learn about the steps your student can take to start creating their international experience. Be sure to check out the Top 10 Tips for parents and families.